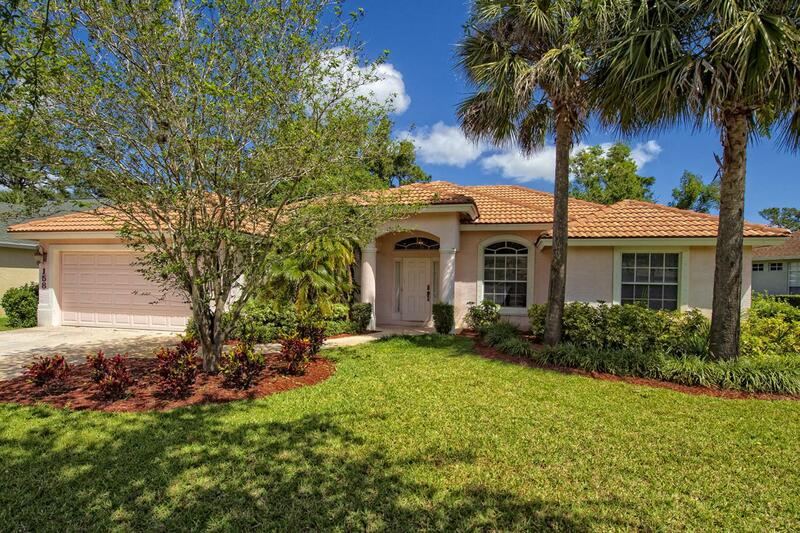 Pets welcome at this gorgeous pool home in the Crane Point section of Sawgrass Lakes. 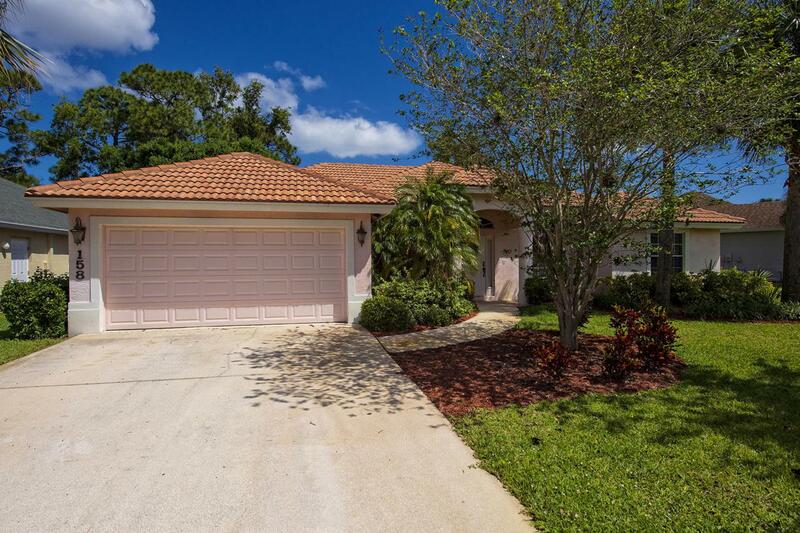 4 bed, 2 bath home features an open kitchen along with a formal living and dining rooms. Arched windows and doorways provide additional architectural detail. 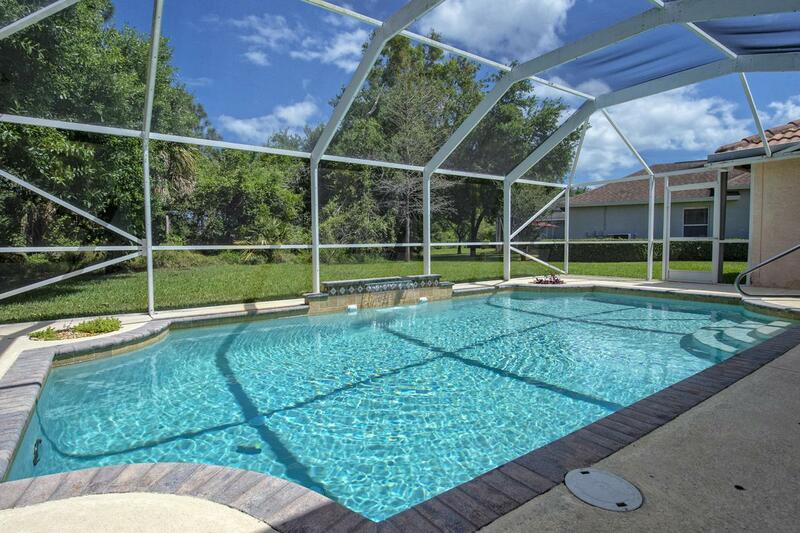 Relaxing pool with full screen enclosure plus a waterfall makes for a lovely back yard oasis. The split bedroom floor plan gives the master suite a private, quiet retreat, with dual sinks, a roman rub, separate shower and walk-in closet in the bath. 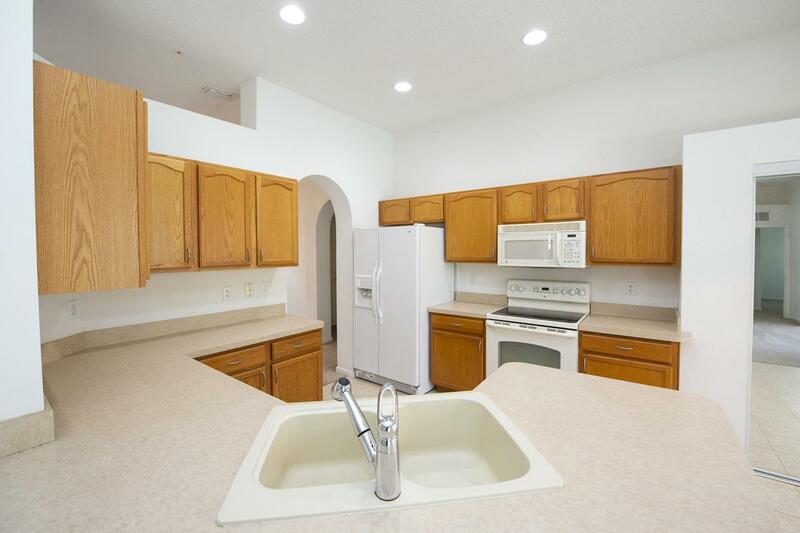 Crane Point is a gated, pet friendly community with low HOA fees and is very close to dining, shopping and entertainment in Port Saint Lucie and the surrounding areas. Non commercial trucks are welcome. This home is priced to sell; call your real estate agent today for a showing before it is gone!